The Mystery Loom-a-long at Ravelry is in full swing, and there are nearly 100 people participating. You can still join in by purchasing the pattern. All four palettes come with the pattern, and the clues update automatically through Ravelry. You may work at your own pace, and when the loom-a-long is over, you'll receive the full e-book pattern. Anyone participating in the loom-a-long who finishes and posts a photo by the end of the loom-a-long will be entered in a drawing for one of two Lands End zip-top canvas totes, a perfect loom knitting bag. Everyone participating who finishes and posts a photo of their finished shawl will receive the full e-book pattern. Hope you will join us! 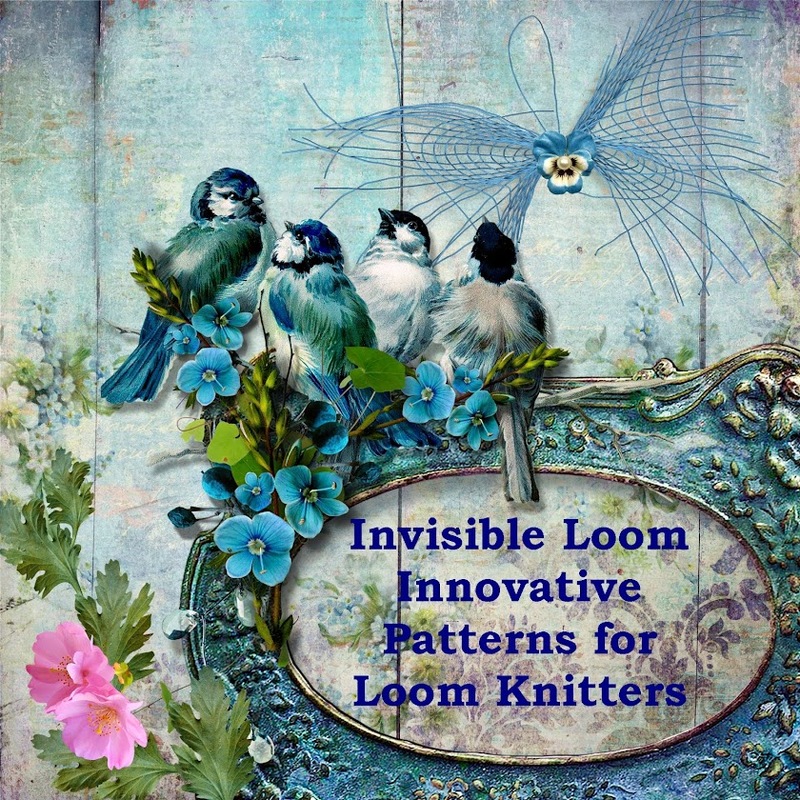 Copyright 2013 by Renee Van Hoy, Invisible Loom, All Rights Reserved.